The Assassin’s Creed series has been going for a long time now, and has a plethora of fans worldwide as millions of people have played Ubisoft’s video game series to date. So it makes sense that some people were miffed when Ubi announced that no new Assassin’s Creed game would be released in 2019. As was the case in 2016, this would be an “off” year for the series, even if fans did get Assassin’s Creed III Remastered to make up for the lack of a brand new game. However, Assassin’s Creed could be back in town next year. There is evidence that a new game could be in the works, as Ubisoft itself has given a hint of this in its latest game, The Division 2. 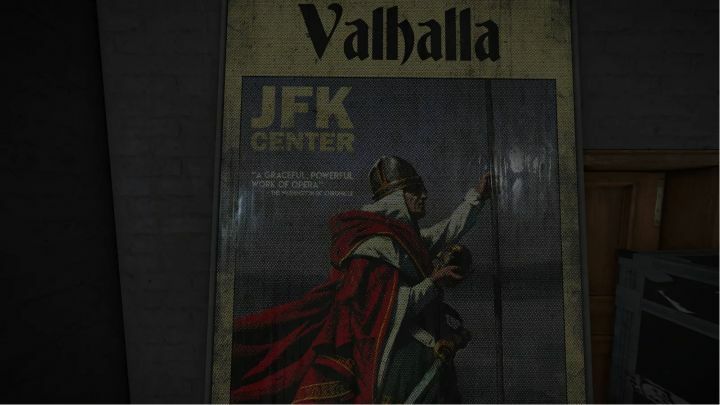 As reported on Kotaku, a series of posters located in the game’s Potomac Event Center strongly suggest that the next Assassin’s Creed could be set in the Viking Age. These show a Viking guy holding what looks like the Apple of Eden, the iconic item that the Assassin’s and Templars have fought for in previous games of the series. This is not the first time that Ubisoft has dropped hints about upcoming video games in one of its games. For instance, in Assassin’s Creed Unity’s Dead Kings expansion, protagonist Arno wanted to secure his passage to Egypt – which happened to be the setting of the next major Assassin’s Creed game. And a recent patch for Watch Dogs 2 strongly hinted at a London setting for Watch Dogs 3, which many pundits are now claiming will indeed be the setting for Ubisoft’s next hacker game. And no matter how you look at it, an Assassin’s Creed game with Vikings would certainly be cool. Although of all the settings which have been rumoured for Assassin’s Creed over the years, I am still rooting for Japan – the Land of the Rising Sun and the Samurai could certainly make for an epic Assassin’s Creed if Ubisoft has the appetite for it. 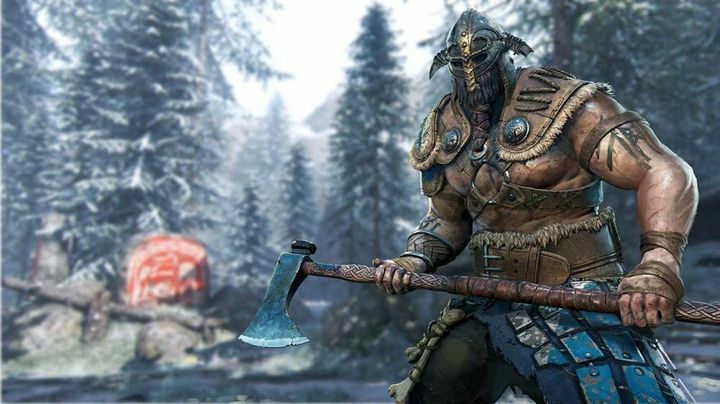 It’s the Viking Age we’re almost certainly headed to in the next game though, so here’s hoping this Viking Assassin’s Creed turns out to be a success when it hits shelves in the future, likely in 2020, a year which could also see the release of new-gen consoles from Microsoft and Sony too.